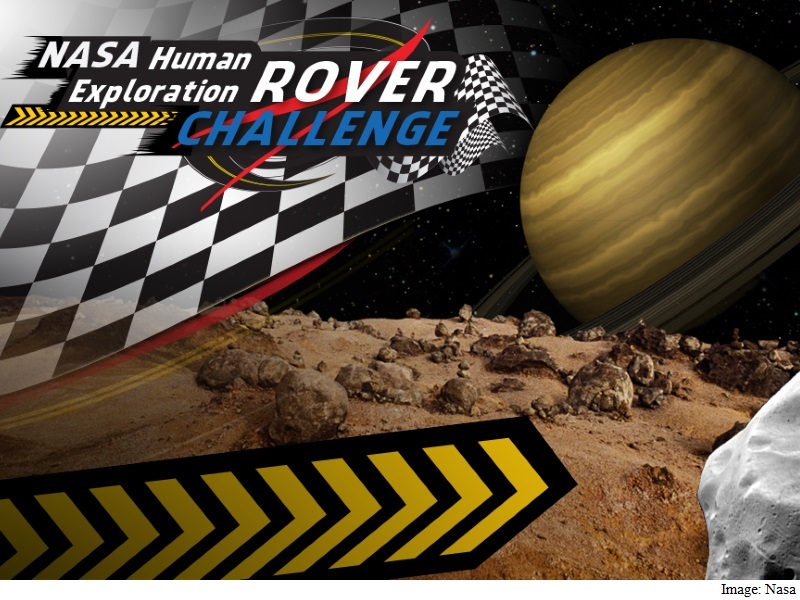 Four groups of Indian students are part of nearly 80 teams that will participate in the US space agency’s “Human Exploration Rover Challenge” to help Nasa realise its goals for future exploration to Mars and beyond. The teams from the Mukesh Patel School of Technology Management and Engineering in Maharashtra, Indian Institute of Technology (IIT)-Roorkee in Uttarakhand, Sathyabama University in Tamil Nadu, and Skyline Institute of Engineering and Technology in Uttar Pradesh will be taking part in the challenge, Nasa said in a statement. The teams from the US, India, Italy, Germany, Mexico, Colombia, Russia and Puerto Rico will compete in the annual challenge, to be held at the US Space and Rocket Centre in Huntsville, Alabama, on April 8 and 9. This year’s event incorporates two new and important changes. Teams are required to design and fabricate their own wheels. Any component contacting the course surface for traction and mobility, including, but not limited to wheels, tracks, treads or belts, cannot be purchased or considered an off-the-shelf product. The second new feature is an optional “Sample Return challenge”. Teams competing in this separate competition will collect four samples – liquid, small pebbles, large rocks and soil samples – using a mechanical arm or grabber they design and build. The event will conclude with a ceremony at the Davidson Centre for Space Exploration in Huntsville where the awards will be presented for best design, rookie team, pit crew award and other accomplishments. Inspired by the lunar roving vehicles of the Apollo moon missions, the competition challenges students to solve engineering problems, while highlighting Nasa’s commitment to inspiring new generations of scientists, engineers and explorers.